Is a longer muzzle the answer? Unfortunately this question can not be answered with a simple yes or no. The length of the muzzle of a French Bulldog is purely for esthetic purposes. The length of the muzzle is largely determined by supply and demand. Breeders usually only breed the type that the buyer is looking for. In the end they all would like to give their puppies a new home. But when a dog because of this physical appearance has a higher rate in abnormalities, it must be absolutely clear for all dog lovers that this can not be the goal. Brachycephalic Obstructive Airway Syndrome (BOAS) can be prevented by careful selection of parents. A short muzle on its own is not the cause of breathing difficulties. The origin of breathing problems starts deeper in the throat, not visible from the outside. Even muzzle length or size of the nostrils is not always conclusive. Nevertheless the selection must be made towards more open nostrils and a clear stated muzzle from a side angle of view, because it certainly has a relation to the rest of the abnormalities. When a CT scan is made of a French Bulldog, we can see that the amount of tissue in mouth and nose area is the same of that in a dog with a muzzle that is of normal length! All this tissue is compressed like an accordion, it has to go somewhere in the end… This results in a palate that is too long, teeth and jaws that are not adjusted properly to the short skull shape. Also the tongue and nose cavities are not adjusted. This has a lot of influence on the breathing, and causes less quality of life. 2 CT scans. Left a Shepherd-like dog, on the right a Pug. The first symptom of trouble is making sound when breathing. Unfortunately that does not automatically mean that dogs with silent breathing can have no breathing difficulties. Some breeders tried to breed the slanting nose back to a distinct nose length and wide open nostrils. They immediately noticed the difference! 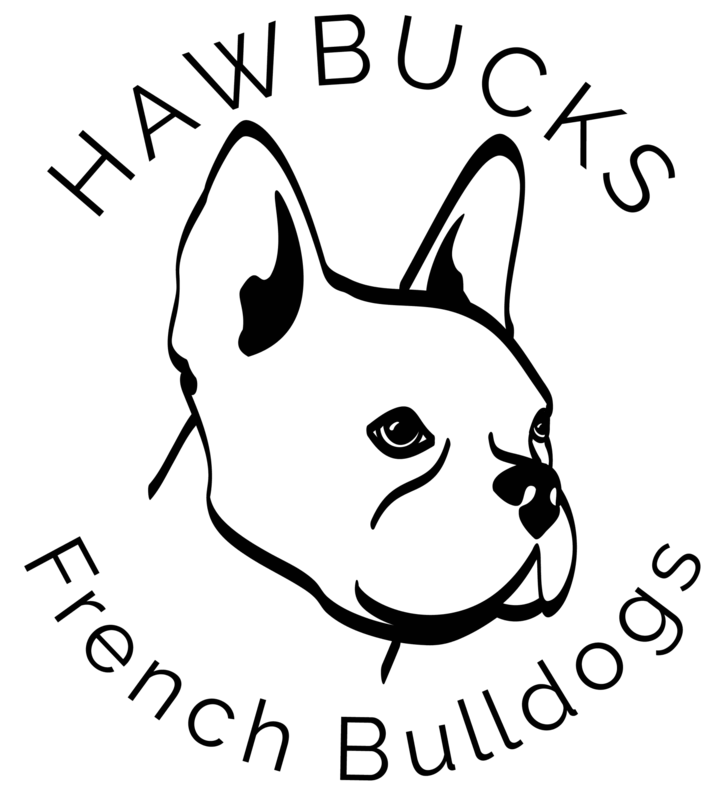 Research conducted by Dogs Trust and UFAW has taken place in 850 dogs of over a 100 breeds. The results of this reseach are published in the magazine ‘PLOS ONE’. Researchers encountered that when the muzzle length became shorter, the risk of BOAS became significantly larger. Up to 90% in dogs with extreme short muzzles. BOAS was only seen in dogs with a muzzle length wich was less than half of the length of the skull. Obesity and a thick, short neck also were factors in enlarging breathing difficulties. But who gets to determine what is a ‘long’ muzzle, and what represents a ‘short’ muzzle? How long or short should the muzzle be? Anatomy plays a great role in this, it is important for other organs to fulle develop. In a short neck organs are compressed, which results in a shorter trachea. The neck takes care of balance in the head. The neck can only function properly when it is free in movement. It is common for French Bulldogs that they are not flexible at all, the neck can barely move. Head and neck almost become one. This dogs can not move freely, wich is obviously a burden. Breeders must ensure a fully opened trachea and a normal esophagus, sufficient widht in the throat cavities and in the larynx. The palate must be free of excrescent soft tissue. The tongue must not be too long and thick, and the nostrils must be open without tapering on the inside. Just looking at muzzle length does not mean the rest of the elements are correct. It is obvious that a snubbed nose with narrow nostrils and a short, wide neck should be avoided as much as possible. It is a difficult topic. It can be confusing, but it is definitely much debated. 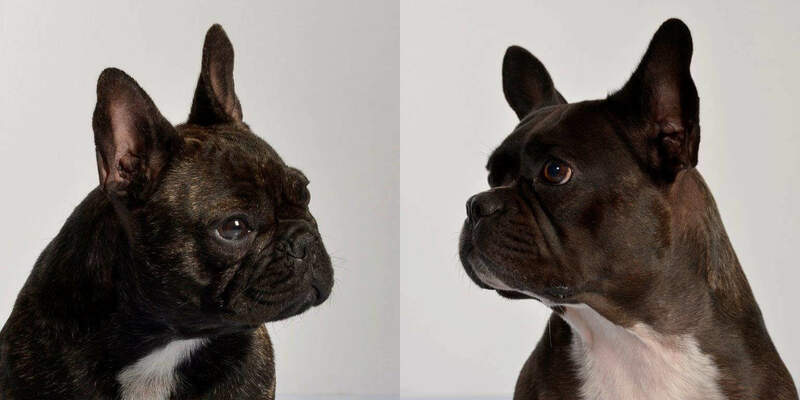 The future of the French Bulldog breed lies in the hands of breeders, judges, breed clubs and owners. Let’s not throw that away. A French Bulldog is a dog that is supposed to have a short muzzle, but at the same time he must have tons of energy and resilience. A muzzle is a very important sense organ and it must be recorgnized as such from a side angle view. Puppy buyers also have the power to turn the tides. When you are visiting a breeder, ask what they are doing to improve the overall health of the breed. Ask what the breeder undertakes to insure his animals are absolutely suitable for breeding. Only when there will be more attention for this problem we can solve it! It is hard to imagine how a French Bulldog must feel when it must fight for every breath of air. Luckily more and more people are searching for a healthy French Bulldog. I hope that many breeders will see the benefits of health testing and sharing information!